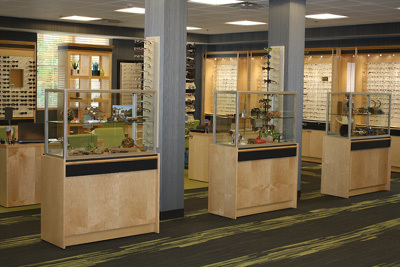 For your convenience, we have an optical department in our Providence and South Kingstown locations. We offer a large selection of designer and traditional eyewear for adults and children. We have the latest styles and the hottest brands. We also carry sunglasses, sports goggles and many other fashion, optical accessories. 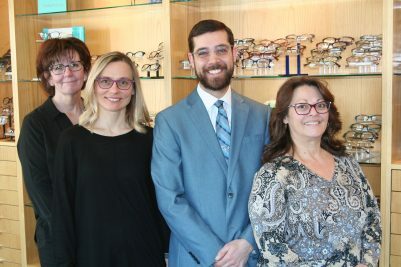 Our knowledgeable and friendly staff can help you choose from our complete lens menu and our full line of designer frames to fit your lifestyle and fill your prescription. Our goal is to make this your one-stop shop for all your eyewear needs. Come in and see us or call our optical boutique in Providence at 401- 454-3422 or South Kingstown at 401-360-3023 for more information.